Larry Gawel is an Professor of Photography and the Photography Program Coordinator at Metropolitan Community College in Omaha, Nebraska. 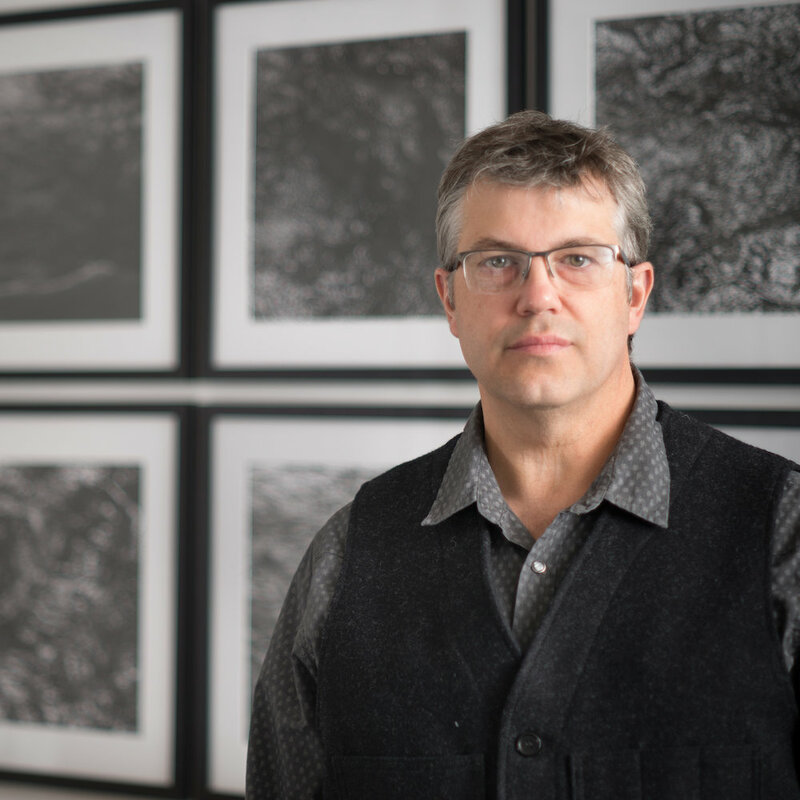 He received a BFA from Edinboro University of Pennsylvania in 1991 and an MFA from the Pennsylvania State University in 1994, both with concentrations in photography. His work has been exhibited in numerous venues including the Southeast Museum of Photography, the Sheldon Museum of Art, the Toyota Municipal Museum of Art, Pittsburgh Filmmakers, the Lux Center for the Arts, the Kimmel Harding Nelson Center for the Arts, Truman State University, and College of St. Mary. In 2013 he was selected as an artist with the Lincoln Arts Council’s CSArt program for which he produced tintypes of the various plants and animals that he harvests from the land. In March 2008, he and his wife Dana Fritz, opened WorkSpace Gallery, a gallery exhibiting work by contemporary photographers who explore the photographic medium through notions of its past, present, and future. From 2012-2019, he served as Chairperson of the Society for Photographic Education’s Midwest Region.